The patented ProStretch Plus rocker design automatically holds your foot in the optimal position for providing a biomechanically accurate and efficient stretch that’s been proven to work the lower leg muscles more effectively. 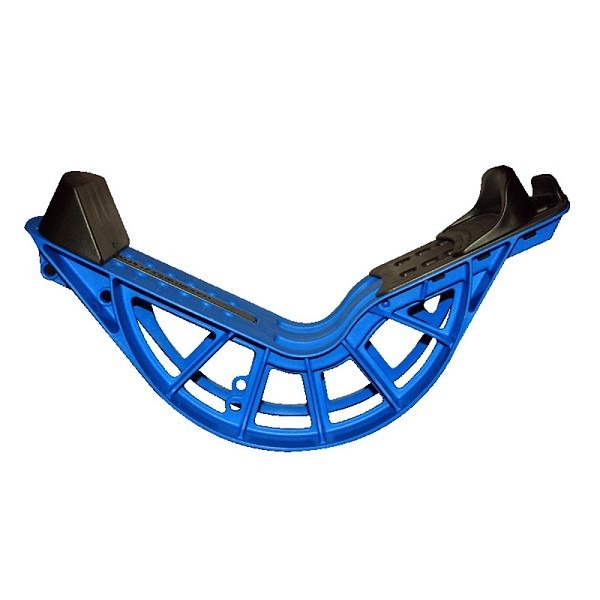 The unique adjustable heel rest allows you to increase or decrease the degree of stretch, enabling the user to “progress their stretch” as they become stronger and more flexible. Exclusive removable toe lift delivers maximum toe and Plantar fascia stretch. Perfect for engaging the entire interconnective chain of the lower leg for unparalleled results.